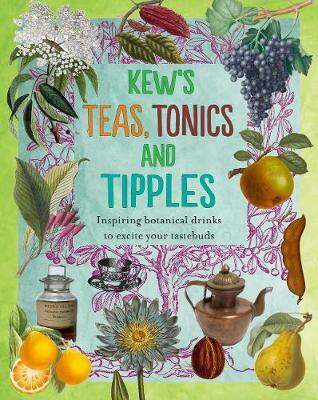 Kew's Teas, Tonics and Tipples is a celebration of the huge diversity of flavour, colour and fragrance plants bring to the drinks we consume. Throughout the book are recipes from Kew staff, from curators, to gardeners and botanists, as well as drinks inspired by the great plant hunters and their exotic adventures. With over 60 recipes accompanied with beatiful botanic art from Kew's archives.